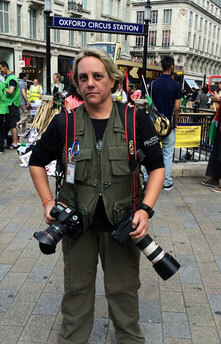 I have worked as a photojournalist for years, contracting for major publications in Cyprus. In April 2013 I enrolled in the American International News Service press program. Generally what I do is shoot events of national or international interest. I chase entertainment, fires, accidents, natural disasters and as I travel a lot I always carry my equipment because there is always something out there. 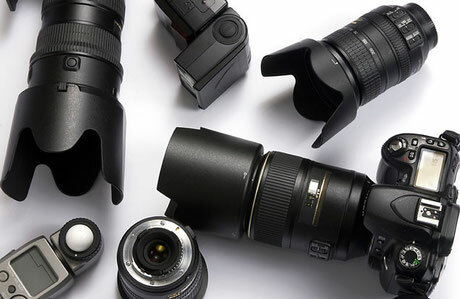 I am a member of the Chartered Institute of Journalists, the International Freelance Photographers Organization and the International Assosiation of Press Photographers. All images on this website are protected by copyright laws !